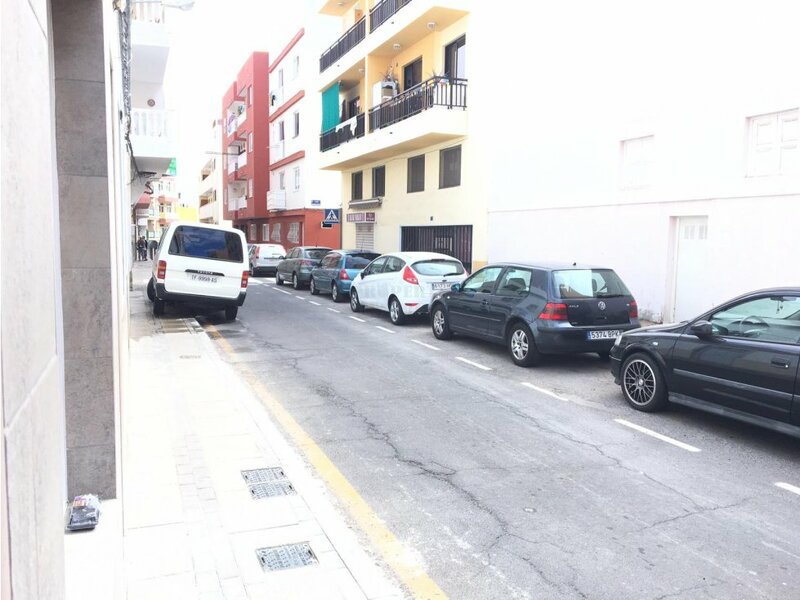 SE VENDE LOCAL COMERCIAL EN LOS CRISTIANOS. 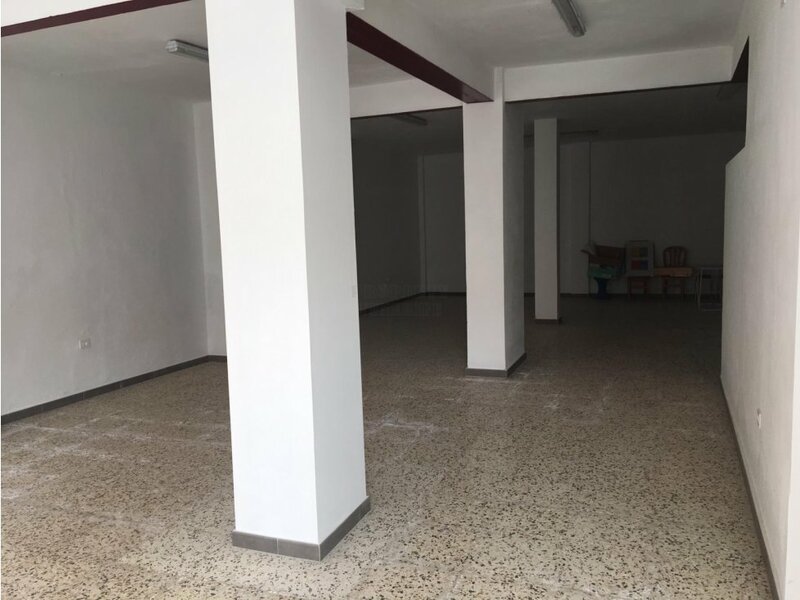 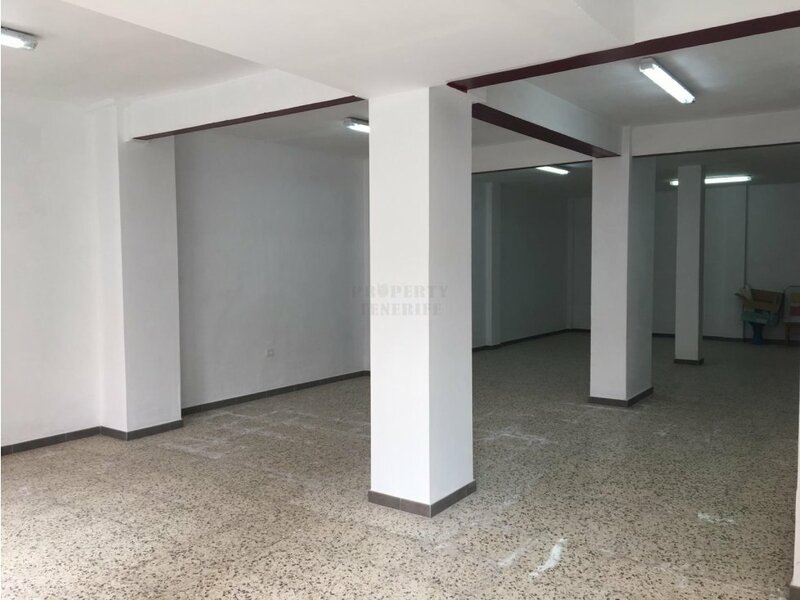 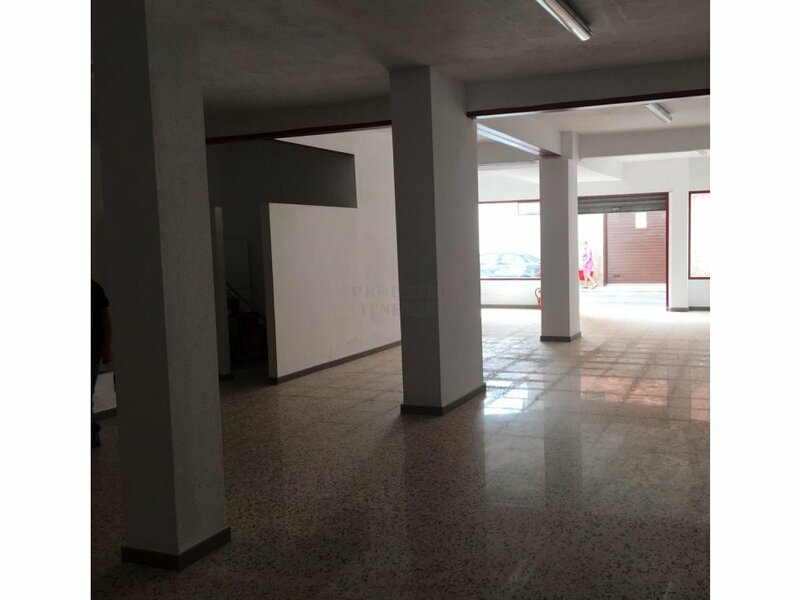 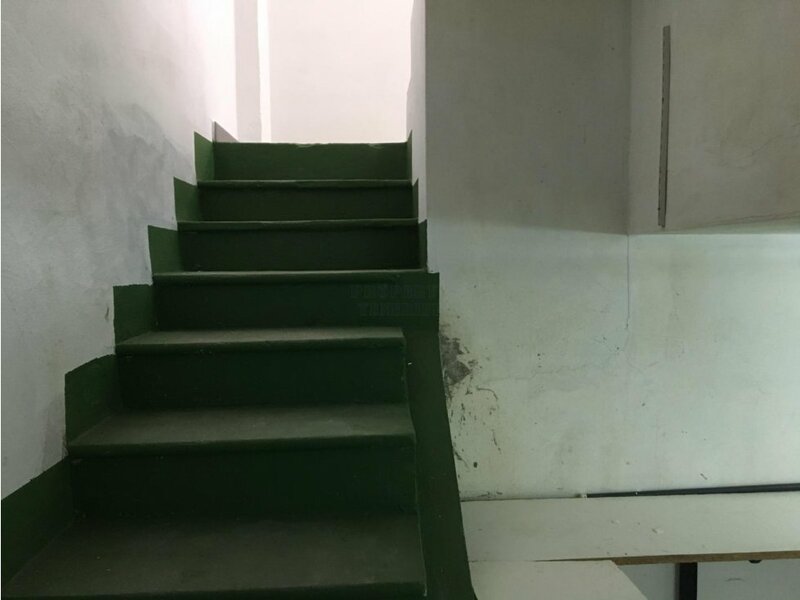 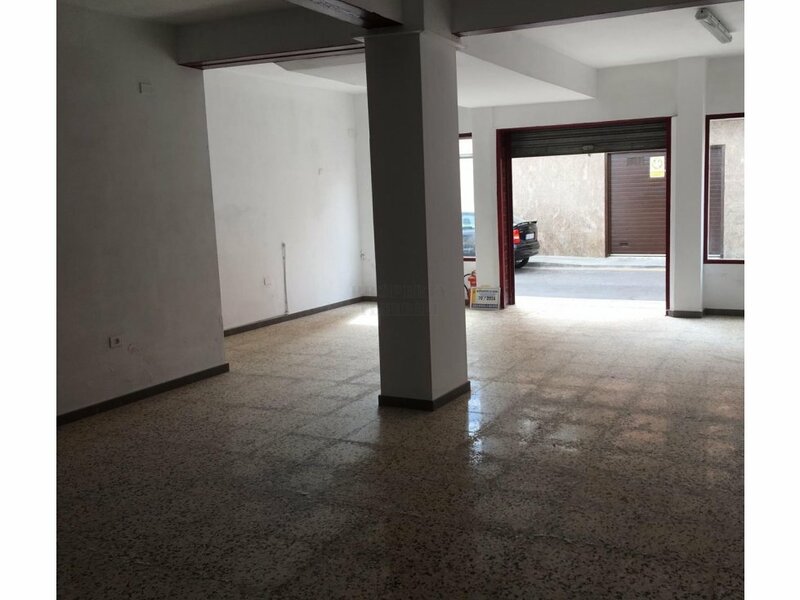 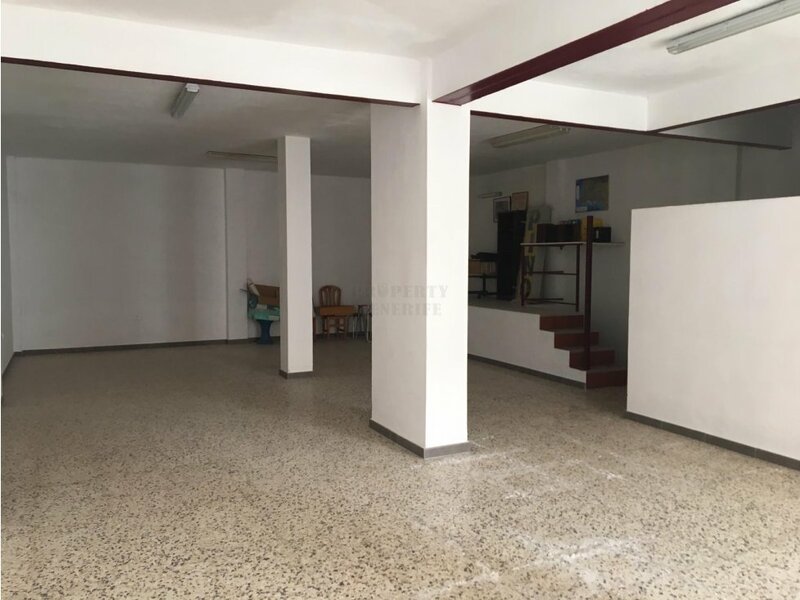 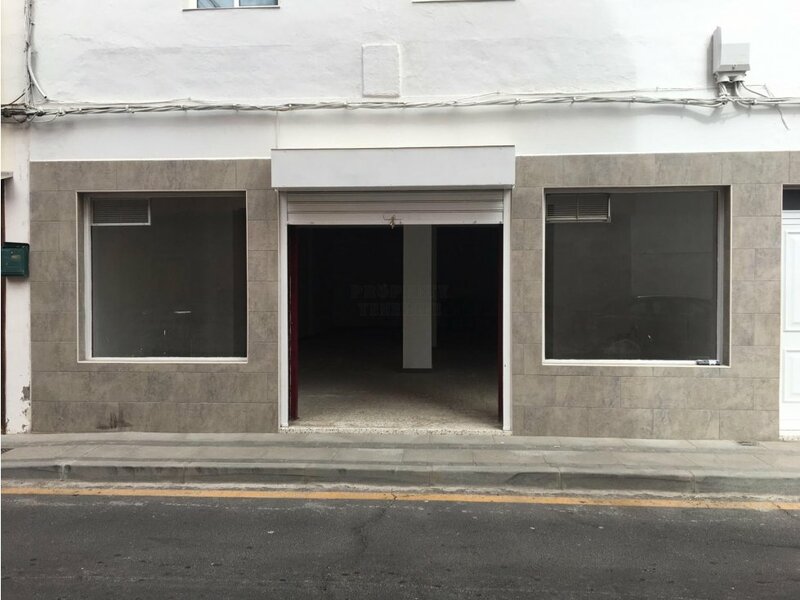 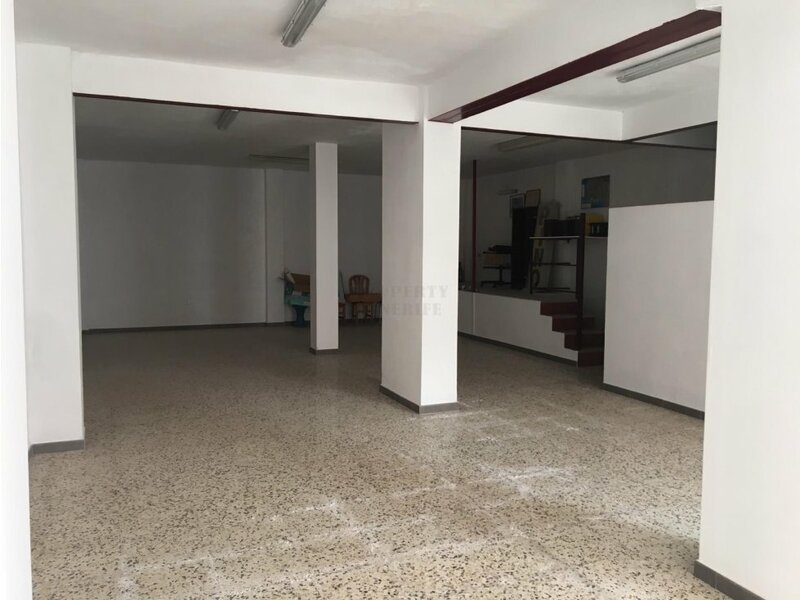 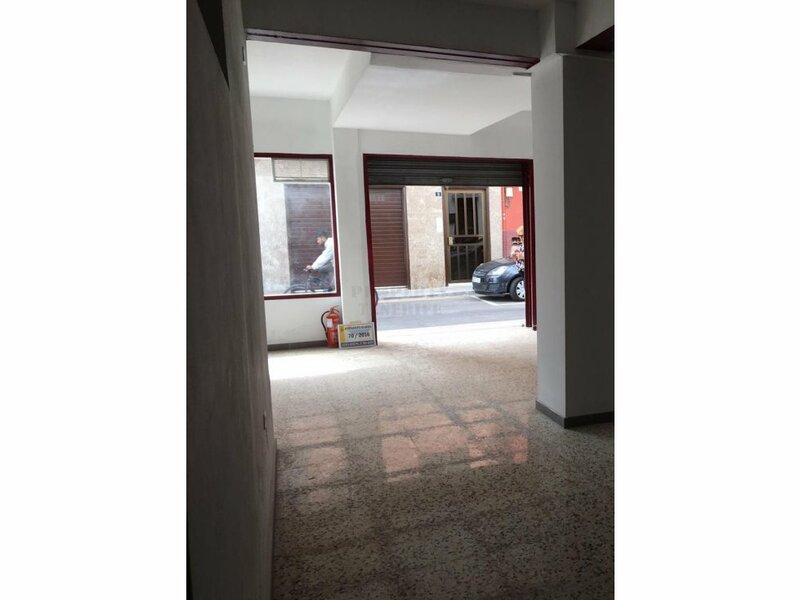 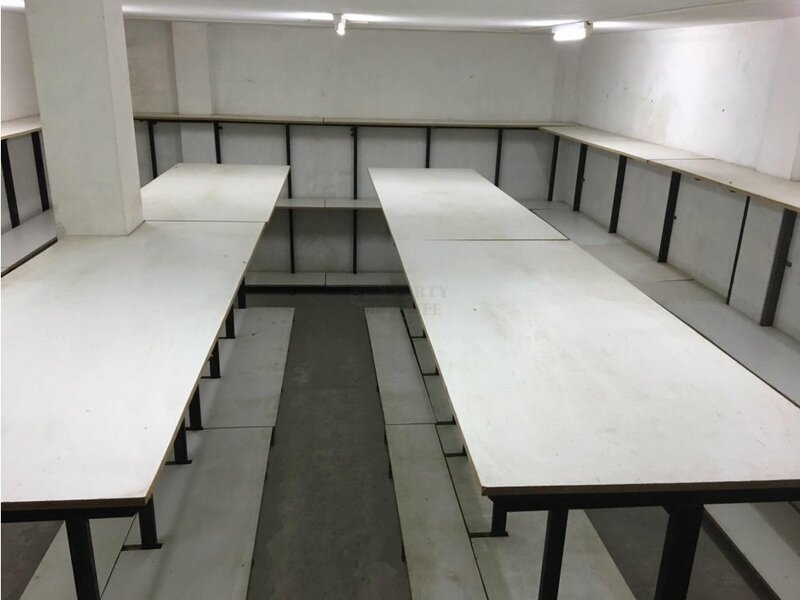 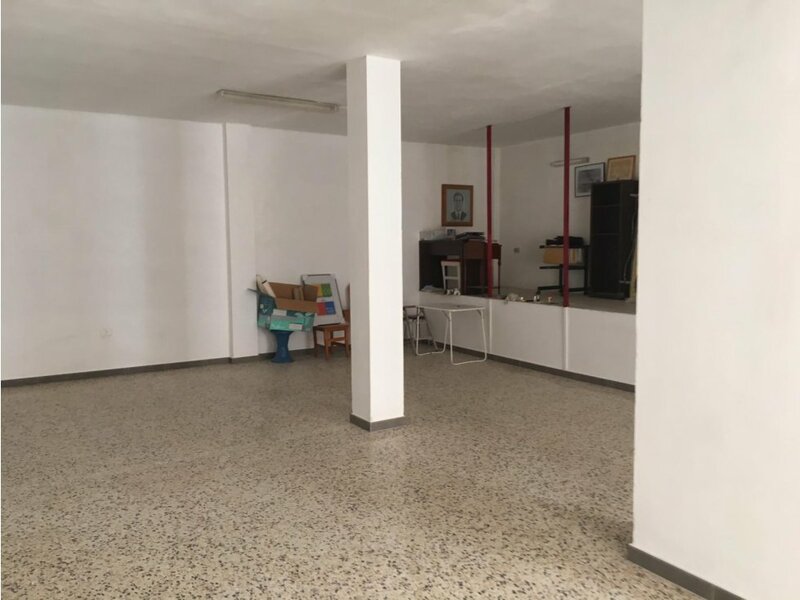 LOCAL COMERCIAL DE 120 m2 Y 50 m2 DE SÓTANO. 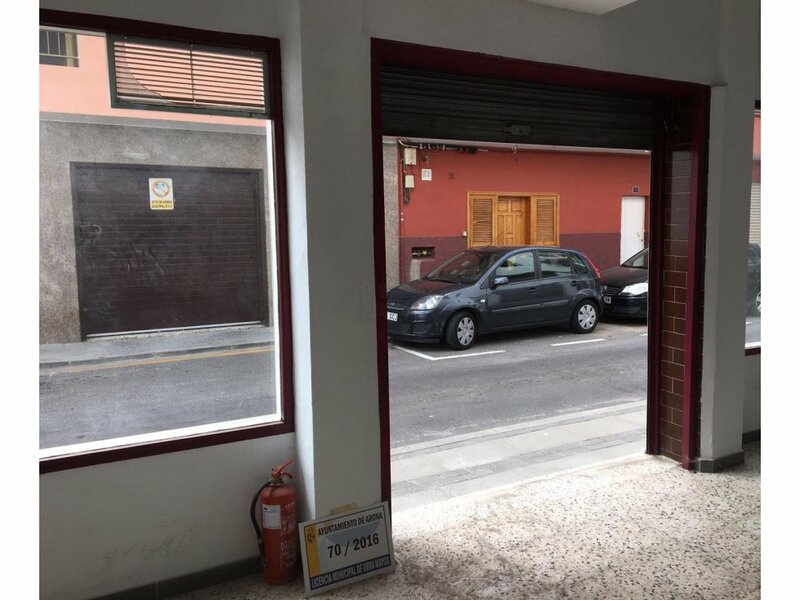 LOS CRISTIANOS IDEAL PARA MONTAR TU NEGOCIO UNA DE LAS ZONAS MAS TURÍSTICAS DE LA ZONA MAS TURÍSTICA DE LA ISLA DE TENERIFE.